In the majority of cases, Livestock marts are owned by the farmers themselves where Co-Ops are formed and each farmer becomes a shareholder. One may wonder, how could the mart work properly if there are so many shareholders, but the fact is that they are all working towards the one goal and that is to provide an efficient, well ran business. 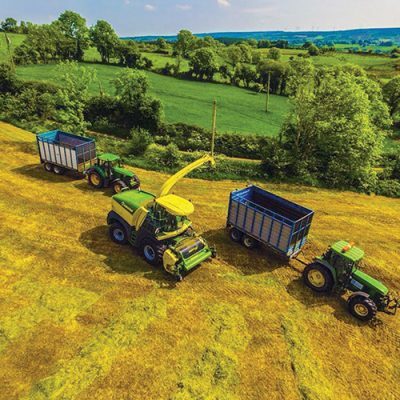 To help achieve these goals an experienced staff is necessary and for this month’s edition of Irish Tractor & Agri, we profile one of Kerry’s marts as we focus on Kenmare Livestock Mart Co-Op Society Ltd.
Livestock Marts are an integral part of Irish society and for many generations they have been the focal point for the farming community. 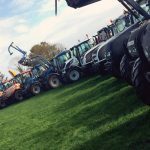 Not only are they a place to buy and sell your livestock, but they are also a place to discuss the latest trials and tribulations within the industry. 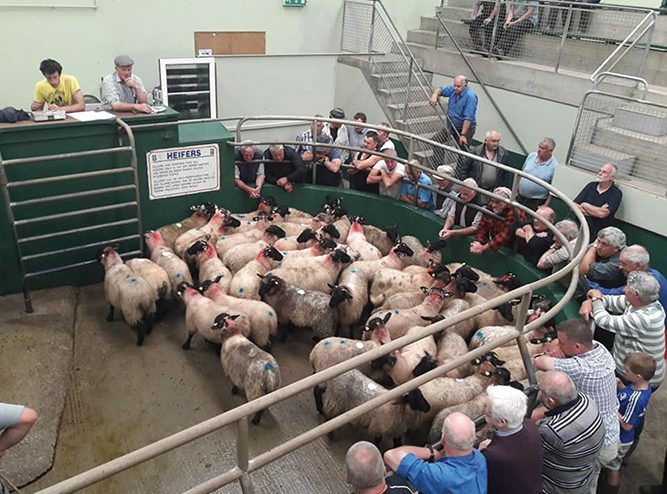 Established in 1996, Kenmare Co-Op concentrates on sheep and cattle sales, and they have consistently broke the 50,000 mark for sheep sales in the last number of years. 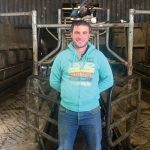 Kenmare Mart Manager Dan McCarthy sat down to speak to us about the origins of the mart and revealed all about the day to days running of such a business. “We have sheep sales on a Monday morning from 11am and cattle sales are held on a Thursday from 11am also. Sheep sales would be our biggest source of income and there has been over 50,000 sheep sold here annually for the past few years,” said Dan. “On average, we would sell between 8 and 10,000 cattle a year, but there is a massive sheep farming community and we cater for that. Dan has been manager of the mart since 2004 and he admitted to us that it was a position that was a total change of career for him. The history of the mart is a complex one also which took many years for it to be developed in the area. 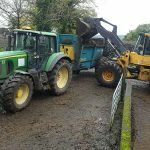 The idea to set up a mart in the south Co Kerry town was first mooted by a local development association in 1986, which set about doing a study on its viability. The mart would serve the south Kerry area as well as the Beara Peninsula in Cork, as far as Bantry and Ballingeary, an area of marginal, mountain land, suited mainly for keeping sheep. 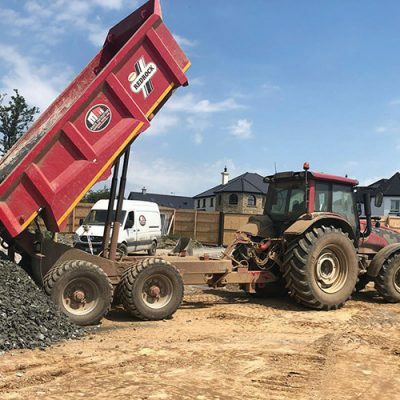 The feasibility study was carried out by Stephen O’Brien from Bonane but the mart project was being pushed by some of the locals and the committee that worked tirelessly to get it started. “The place the mart is, was the last place anyone would say there’d be a mart built,” he recalls. “There was some awful things said about it. There was only one byroad going up to the site and they said the only thing that would thrive up there were the bluebottles because of the nearby dump. Their ‘home’ at Gortamullan has seen thousands of farmers pass through the gates over the years and they are generally met with the same faces. One such face is more familiar than others as Kenmare Mart lays claim to the oldest drover in Ireland. Eugene O’Sullivan is 93 years of age and still works at the mart on sales days. 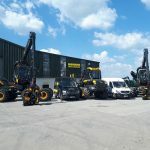 To maintain the standards that the mart have set themselves, they have to be always looking to the future and at ways of enhancing the business even further. 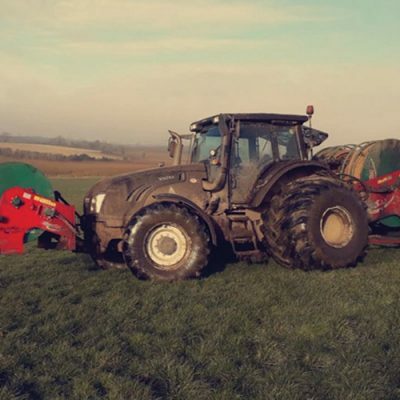 Overseeing the day to day running of the mart, Dan reports back to the shareholders and discussions take place over what is the best course of action to take. “Any major decisions are put to the shareholders. It has always worked very well and you can see by the fact that we are here for a number of years now suggests that we are doing something right and hopefully we can continue that for many years to come. There are over 500 shareholders here and they would meet at the AGM, while there is a committee that meets about four or five times a year. “Most of the decision making would be down to myself and the chairman and the assistant manager Mike Sullivan and Patrick Doyle. Dan added that it would be impossible to host the sales without the hard work of all the staff that are employed there. Running a mart is a full time job, but Dan has also found the time to help the people of the local community in another way as he has been the local councillor for the past four years. “I was asked would I be interested in running for the position of councillor. My wife had passed away a short time before that and I decided there was no point just sitting around when I could get out and do my best for the people, so I decided to run, but never felt I would get elected as I was a complete outsider. I did though and I’m there since and I’m enjoying the role.